The number of IoT devices has exploded over the last decade. With over 20 billion IoT device connected globally today, this number is expected to triple within the next 15 years. These devices have increased in complexity and are now integrating cameras, microphones and other sensors. – Communication to/from the cloud introduces latency that might not be able to meet the requirements of time sensitive operations. Especially if the connection is lost. This spring we were awarded a project to use Azure IoT Edge to deploy Docker modules to a hardware device we created in Fall 2017. The Docker modules we created interact with all of the hardware sensors on the device. Here’s how we did it! 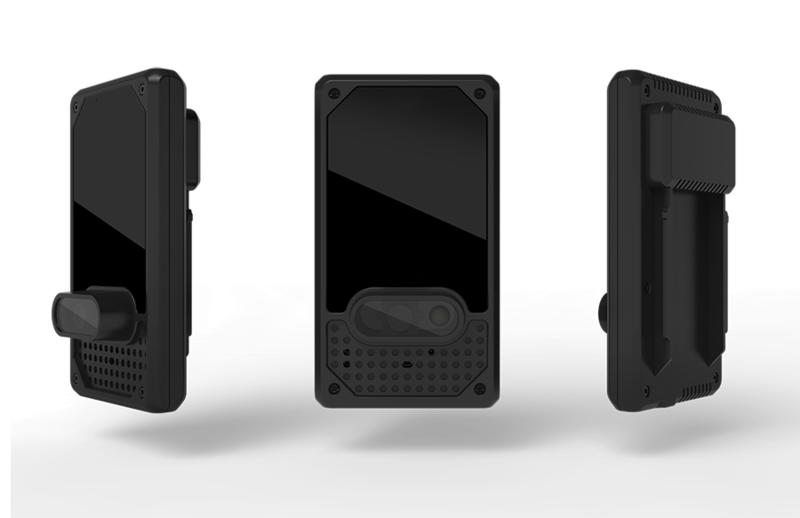 We designed the device from the ground up. This included selecting all of the sensors, completing the electrical design. The project only had the schedule and budget to complete one board revision. To de-risk the camera design, we also created a breakout board for the sensor that attached to the IMX6Q development board. We used Yocto to build our own linux distribution. The advantage of using Yocto is that you can build your own stripped down version of Linux, specifically designed for your embedded application. We were able to get a head start on the camera kernel driver with the custom OV9281 breakout board. 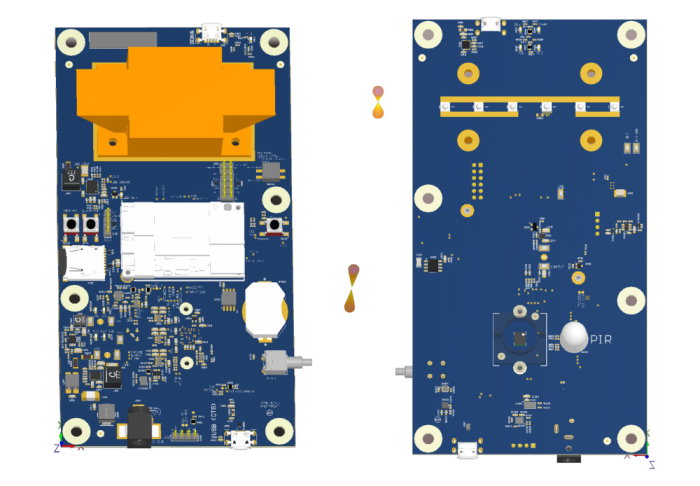 The driver was coded to be Video 4 Linux compatible for easy integration with NXP’s board support package. Similarly, the I2S microphone was coded to plugin to the ALSA lib. The camera driver required several patches on the kernel to support our sensor format (which truly tested our skills)! Creating drivers for the I2C sensors was a breeze. We had a few challenges booting the board and had to make modifications to u-boot and the Device Tree. With the board up an running we were finally able to do our final phase of validation. The board was a rev A success! After assembling the units and focussing the camera lenses, we delivered the final devices with a few sample applications for accessing the sensors. The plan was that our customer would develop their own application using the SDK exported by Yocto. Clearly, we needed to enhance the device to enable application developers to easily create and deploy their analytics software to the edge. Our customer came to us for a second project phase to install Azure IoT Edge on the devices. Azure IoT Edge works by deploying Docker containers to IoT Edge Devices. 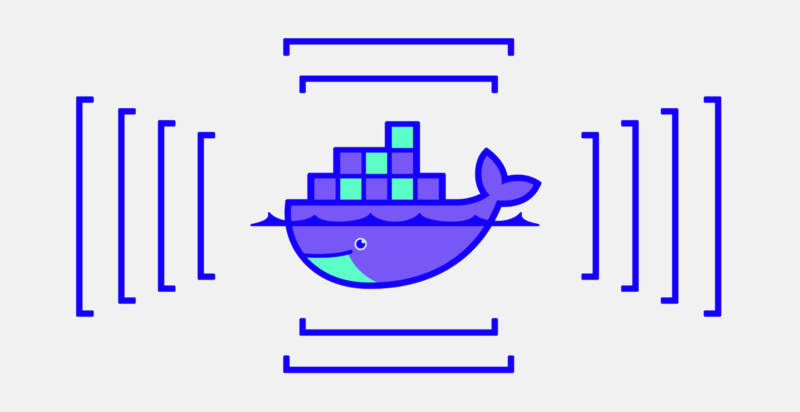 A Docker Container is a “lightweight, stand-alone, executable package of a piece of software that includes everything needed to run it: code, runtime, system tools, system libraries, settings”. Azure Iot Edge modules communicate with each other or the cloud using either a JSON message interface or a websocket. Docker CE requires kernel version 3.10+. Fortunately, the Solidrun version of the kernel we were using was 3.14 so we didn’t have to update our kernel patches! Since the ARM cores on the devices are pretty slow, we were required to patch one of the timeouts. In docker.py, we changed “DEFAULT_TIMEOUT_SECONDS = 60” to “DEFAULT_TIMEOUT_SECONDS = 180”. With the installation complete, we were able to see the simulated temperature sensor messages reach the cloud! Now it was time for us to create Azure IoT Edge modules for interacting with the hardware sensors. 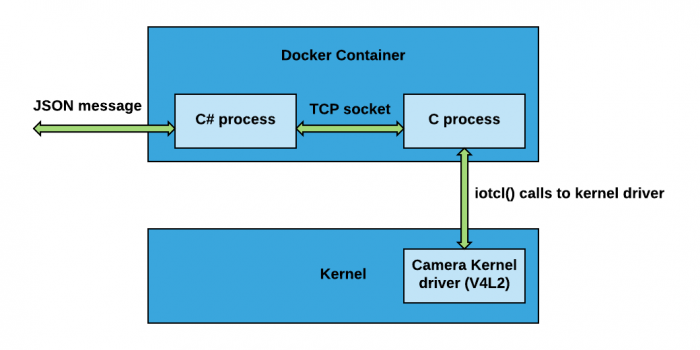 The main challenge of interfacing with the hardware sensors is that the kernel interface is in C (which is currently not a supported language for Azure IoT Edge modules). Therefore, we had to create a C binary for the ARM target to interface with the kernel drivers. Then, we used a TCP socket to transmit the sensor information to a C# program. The C# program handled all of the interactions with the Azure IoT Hub. The camera was the most fun to get working (it’s always rewarding to be able to “see” your work). The customer requested a 100 image buffer with the images saved in the file system. They also requested that images could be sent to the cloud using the message interface. Here’s a brief description of the architecture. We replicated the methodology used for the camera, for the I2C sensors and microphone. After powering on the device all of the Docker containers are downloaded automatically. I was able to monitor to the device to cloud message received at my Azure Iot Hub. The filesystem format that docker uses is important! Since we were on kernel 3.14, we were stuck with .VFS file system format. As a result our docker containers take up a huge amount of space (all 5 containers consume about 8GB). The overlay2 filesystem format was added in kernel version 4.0, which is the preferred file system format for Docker and consumes significantly less disk space. We should have placed all of our sensors into one docker container instead of 3 separate ones. This would reduce the deployment time and the disk space required. 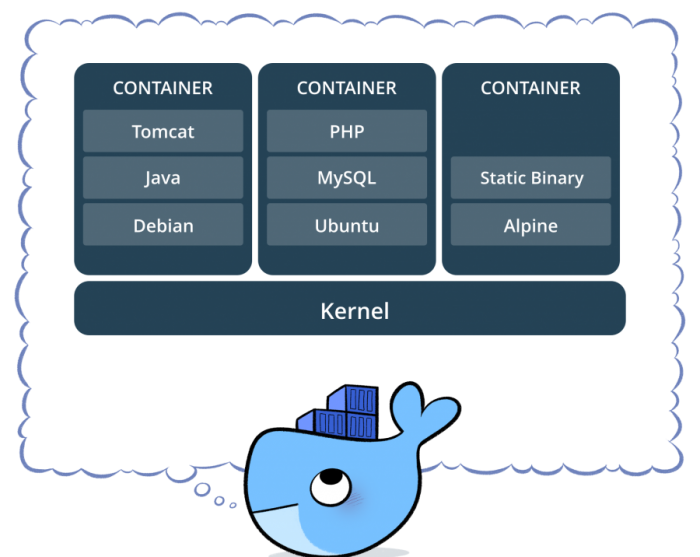 Docker containers are pretty cool! We’re definitely going to consider using them for future projects. The tool is much more powerful than their cute whale logo suggests ? If you have any questions about the project, don’t hesitate to contact me!